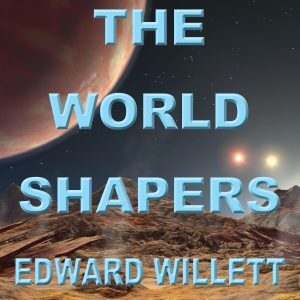 I’ve thought about doing for a long time, I’m now actually doing: I’ve started a podcast, The Worldshapers: Conversation With Science Fiction and Fantasy Authors About the Creative Process. You can subscribe through various services, although as I launched, iTunes had a problem precluding adding The Worldshapers to their service. But it will happen!